Schedule appointment for spay or neuter! * Lepto vaccine is recommended for all dogs except those under 8 pounds or dogs with a history of vaccine reactions. 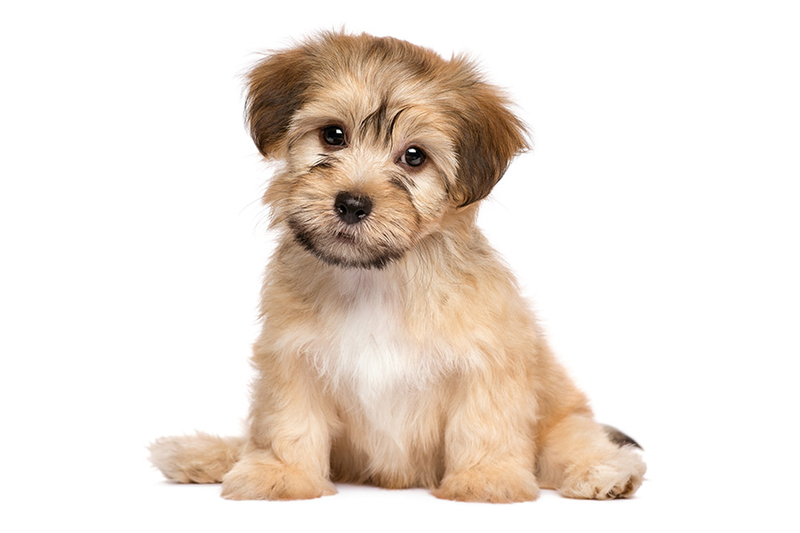 Your puppy must get monthly flea and heartworm prevention every 30 days, all year round, for the lifetime of your pet. Even if your pet lives indoors! Heartworm and Intestinal Parasite testing once a year. * Feline Leukemia vaccine is recommended for all cats, even if they live strictly indoors. Spay or neuter your kitten at around 6 months of age. 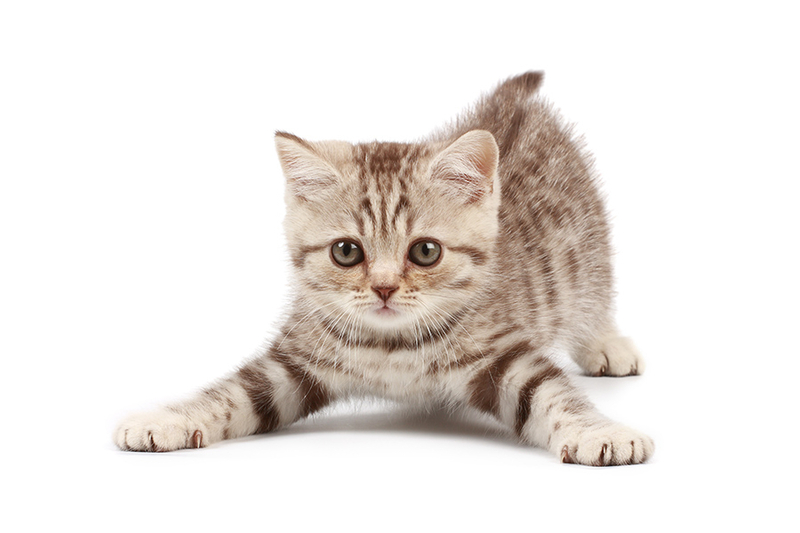 Switch to adult cat food at 12 months of age, and start measuring amounts twice daily. Booster vaccines (Rabies, Feline Upper Respiratory and Leukemia) once a year. Intestinal Parasite testing once a year.